Engaging in your health care requires three essential qualities: discipline, accountability and discernment. I offer to support you in this process by giving you appropriate tools to engage more and differently in your wellness and your health, whether in a preventive approach or in a process of healing chronic pains, a disease or simply following a life event or transition. 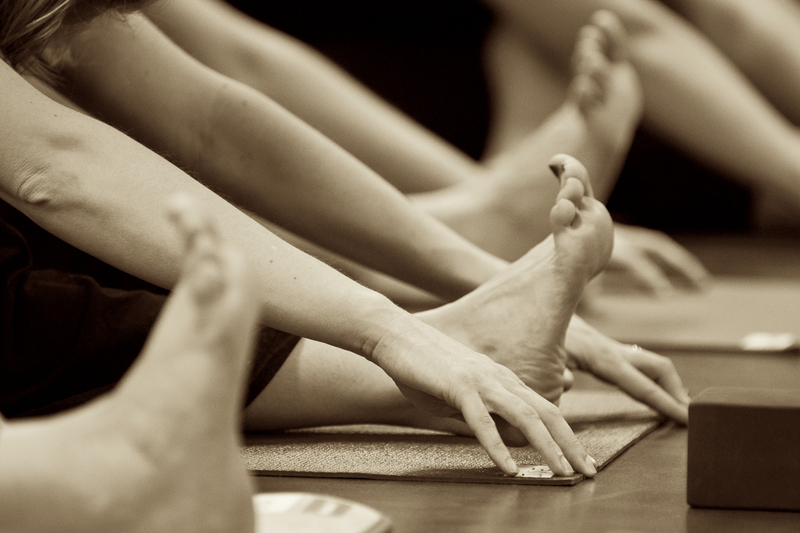 How does a session Yoga Therapeutics look like? Yoga Therapeutics is designed and adapted to your needs and physical difficulties. Considering your physical issues we will create your own personal plan, debriefing and developing specific exercises as home practice. I will support you in a private yoga therapeutics session, using classical yoga postures and technics of biomechanics and bio-energetics. You will learn to use the benefits of diverse breath technics and develop your own body understanding.